ABDUCTED - Elizabeth I's Child Actors tells the gripping true story of a child abducted from the streets of Elizabethan London, and how his father fought to get him back. 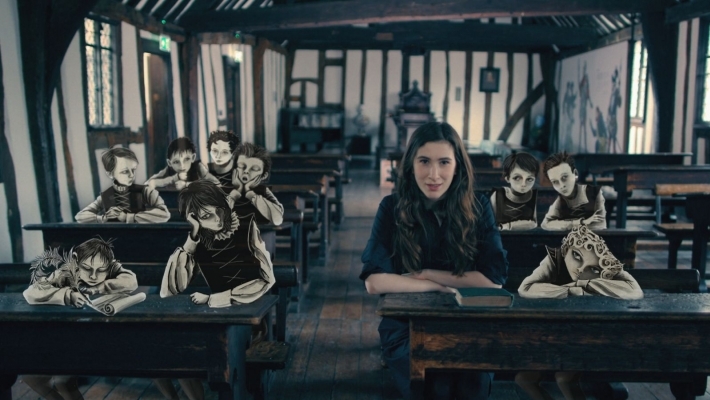 Presented by acclaimed children’s author and academic, Katherine Rundell, this intriguing tale is set behind the scenes in the golden age of Shakespeare, and sheds a shocking light on the lives of children long before they were thought to have rights. Thirteen year-old Thomas Clifton was walking to school on 13th December 1600 when he was violently kidnapped. And what’s most extraordinary is that the men who took him claimed that they had legal authority to do so from Queen Elizabeth I herself. Children are so often missing from history but this tale has survived by the skin of its teeth. 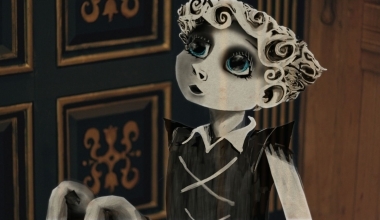 This inventive film pieces together Thomas Clifton’s story from contemporary accounts, court documents, plays and poetry, with the missing gaps beautifully illustrated by vivid hand-drawn animation. Shedding light on politics and religion, money and fame at a time when society’s anxieties were played out nightly on the stage, it’s an unknown slice of British history both bizarre and sinister. The snatching of Thomas Clifton had been organised by a theatrical impresario who intended to put him on the stage as part of a company of child actors who were enormously popular with the Elizabethan theatre-going public. He wasn’t the only boy lifted from the streets for this purpose – a whole host of others suffered a similar ordeal. It was a practice known as impressment – forced recruitment into public service – which meant that a child could be legally taken without his parents or his own consent.